Conferencing at Ransom Wood has plenty of variety with two venues to choose between including Forever Green and Ransom Hall providing a total of 7 rooms which cater from 2 to 250 delegates combined. All our rooms are are designed to a very high standard with lots of attention to detail on elements such as the colour schemes, furniture and lighting meaning that your stay with us will be a comfortable and enjoyable one. Comfort cooling and wireless internet are just some of the high spec features provided as well as free onsite parking a stone’s throw from the venue. We take service seriously and seldom like to say no therefore we offer a ‘concierge style service’ to all our customers. This may be anything from sourcing accommodation before your booking to requests during your meeting for something special that leaves a lasting impression. Have a look through the rooms in more detail and if you have any questions speak to a member of the team on 01623 675323. Forever Green is our original conference venue with its two meeting rooms having fine views into the forest that surround it thanks to its giant windows. Recently created are The Elements Rooms which are a themed venue bringing you our twist on Earth, Air, Fire, Water and Space. 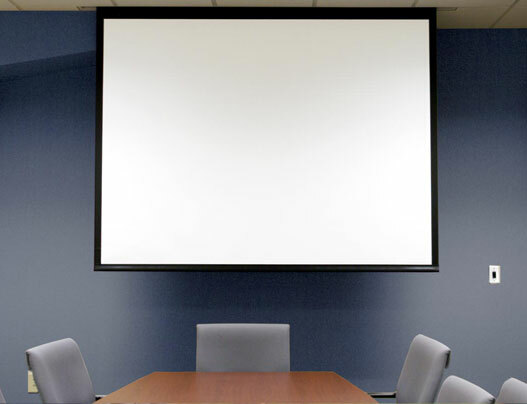 We can offer a variety of audio and visual equipment to enhance your conferences and business meetings. 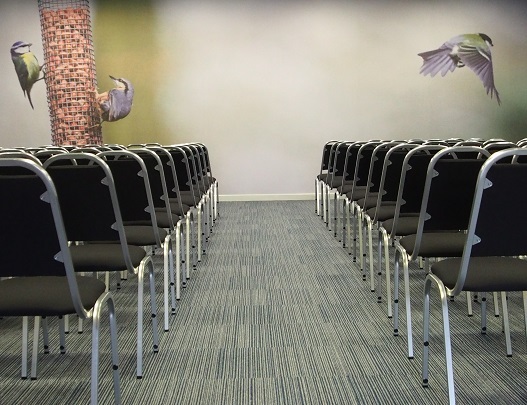 At Forever Green, we can provide you and your delegates with refreshments and lunch during your conferences or meetings. All our food is freshly cooked using locally sourced ingredients wherever possible. This includes herbs from our own garden, apples from our orchard and free range eggs from a local farm. You can choose from a variety of buffet options and three course menus. However if you don’t find what you are looking for we will be happy to create a bespoke menu for you. You can also choose to eat from our restaurant menus. 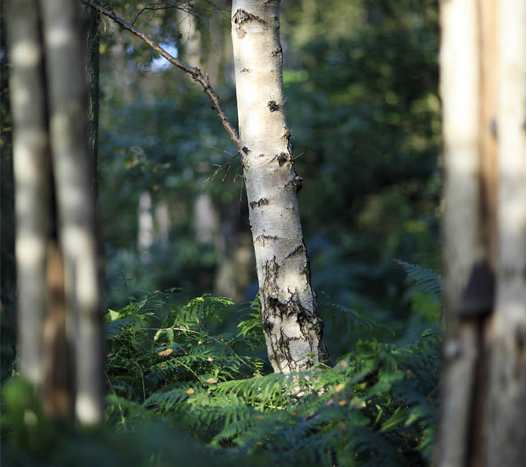 Our venue is based in 70 acres of woodland so we have the ability to use this magnificent space and offer this to our clients for corporate away days and team building. Our specialists can arrange activities which range from den making to fire starting, survival skills to weaving willow bird feeders and plenty more. If you like the sound of this and want to do something very different with your team this can be arranged as part of your package. We always welcome feedback from customers who have held conferences or meetings at Forever Green. A selection of our conferencing testimonials are featured below – if you have held a conference or meeting at Forever Green and you would like to share your experience with us, please get in touch. Venue – excellent – the best yet! Easy to get to and close to the main roads for a quick exit home. Food – excellent – especially the bacon and egg baguette in the morning! Service – excellent – nothing was too much trouble for them. What a great venue, especially its woodland setting. The facilities in the room were excellent and whenever we requested something, we were accommodated very quickly. Lunch was very well organized . Would you like to find out more? Contact us today to check availability and to arrange your next meeting or conference at Forever Green.